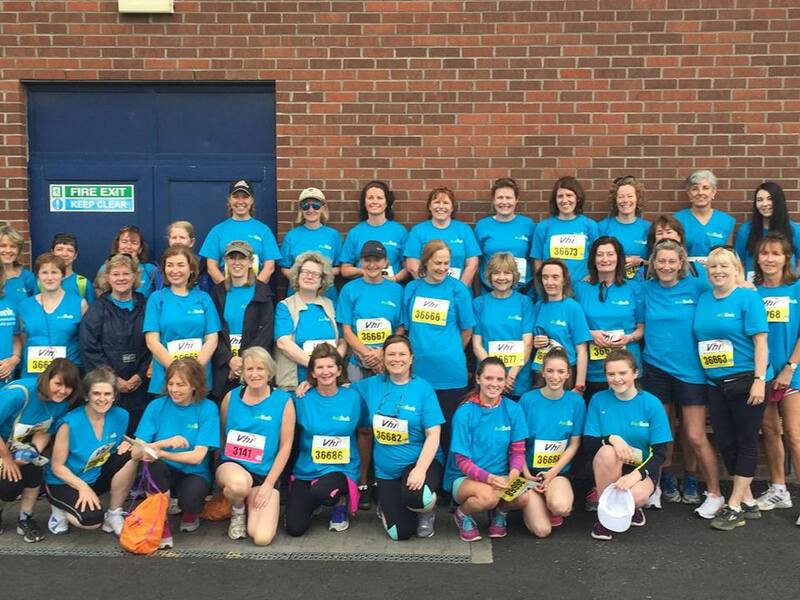 The VHI Women’s Mini-Marathon will take place on Sunday the 2nd of June ,2019 and we need you! Join Team Aidlink this year at the Mini-Marathon over the June Bank Holiday weekend to raise vital funds for Aidlink’s life-changing and enhancing programmes. 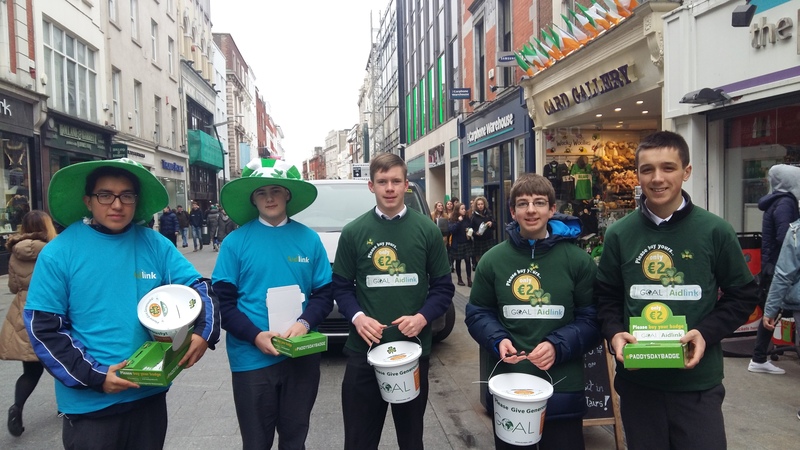 Every year, dozens of our supporters walk, jog and run the streets of Dublin to raise funds for Aidlink’s work. This support enables us to reach the most isolated and vulnerable individuals and communities in Africa. Team Aidlink will be present at marathons in Dublin and Masaka, Uganda for a June Bank Holiday fundraising weekend and we would love for you to be a part of this special event. For more information and to sign up contact Anne, Tom or Aisling on 01-473 6488 or email info@aidlink.ie, or you can register here. Fundraising Target: €200 per person. Aidlink is asking all participants to raise funds that will go towards our programmes targeting children across Uganda and Kenya. 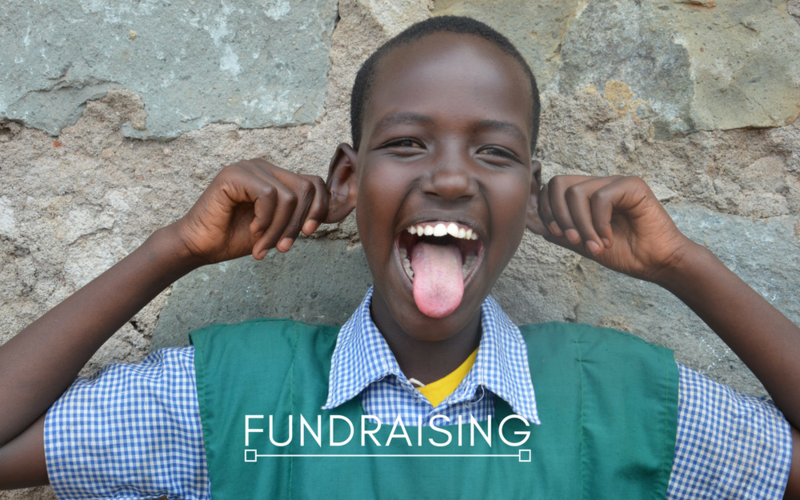 On registration, Aidlink will be happy to support your fundraising plans.